"Dad's bag" - created especially for him! Practical and fashionable, offering convenience and comfort of fathers leaving their children outside. Daddy just deserves! 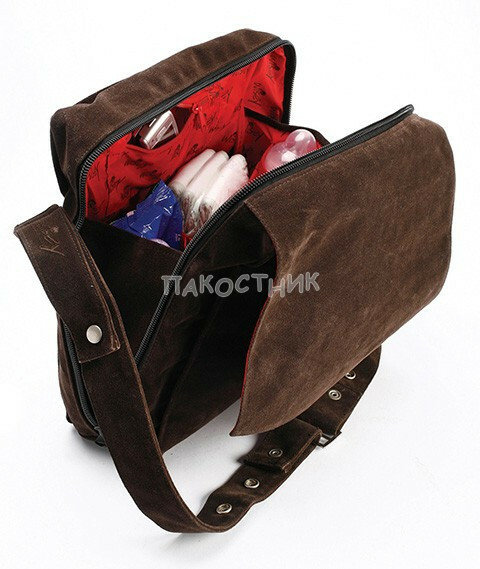 Tati bag will fit everything you need to exit the child. It has a pad changing mat (35 x 50 cm) with two additional persons and impregnated bag soiled clothing (30 x 25 cm). Bag strap can be adjusted in length. In the bag has a compartment for thermal storage bottles with food. 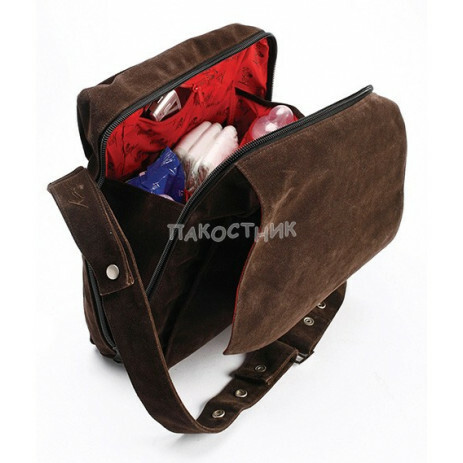 The bag attaches easily to all models of pushchairs.